If you are looking to hire tables and chairs for your wedding, or party. Desire a natural look to your event? 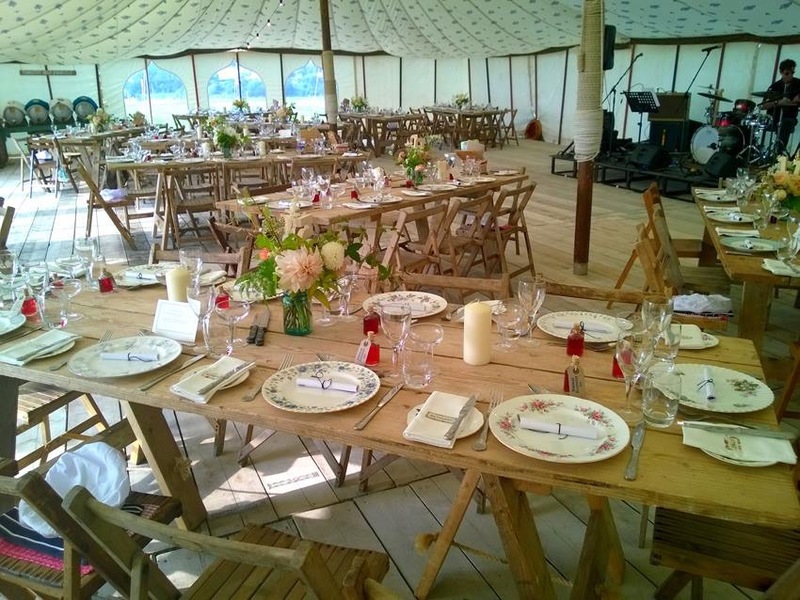 Then why not consider hiring our rustic vintage furniture, table, bench and chair for hire. No need for tablecloths to cover the tables. Although you may want to consider a table runner to complete the table dressing. We also stock vintage china for hire and a wide range of other items to hire for your event.